With contributions from world-leaders in the research of phytochemicals and human health, this book reviews the latest research on how food micronutrients fight diseases. 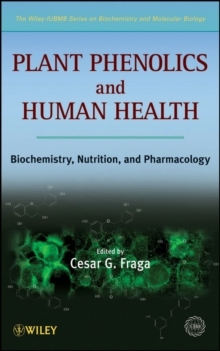 Focusing on phenolic micronutrients such as flavanoids, the contributors examine foods with a known positive effect on cardiovascular, cancer, neurodegenerative, and inflammatory diseases. 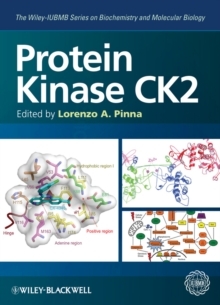 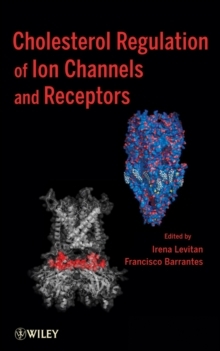 By linking foods with micronutrient(s) and their biochemical action in the human body, this book offers both a useful text for advanced undergraduate and graduate courses in nutrition and free radical biology, and a guide for professionals in nutrition, medicine, physiology, and biomedical fields.